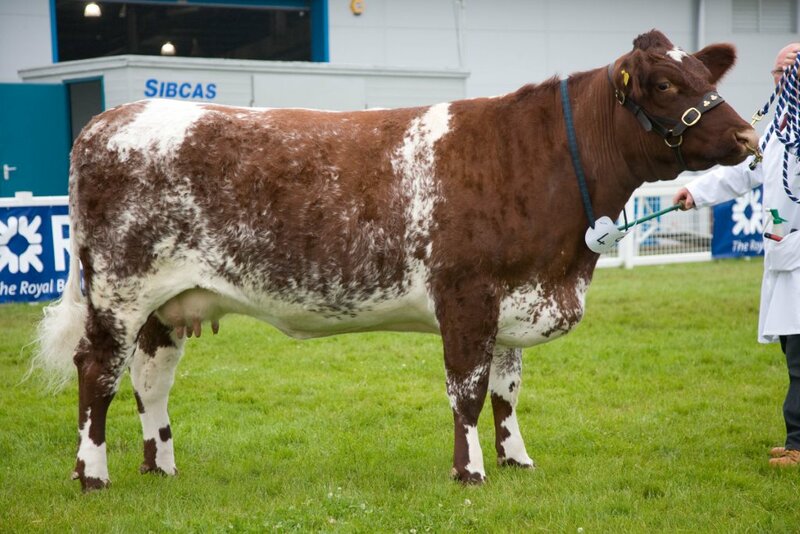 The aim at Pode Hole is to breed beef shorthorns that keep their breed characteristics and maternal traits whilst maintaining ‘quality with quantity’ – cattle with good conformation and fleshing ability in a functional suckler cow. Our herd health status is important and every effort is made to ensure high herd health. In 1997 the three foundation females purchased from John Doughty at Tugby were Tugby Annie, Tugby Phantasy 2nd and Tugby Tessa 7th which were all Balmyle Crackle daughters. Over the next few years various purchases were made to increase the numbers and today the herd mainly consists of females originating from the Derryage herd – Gypsy, Irene and Rita, Tofts herd Heather and Joyful, and Wenmar – Broadhooks and Madeline, as well as the Tugby – Phantasy and Tessa. The herd now only consists of home bred females and is a closed herd. 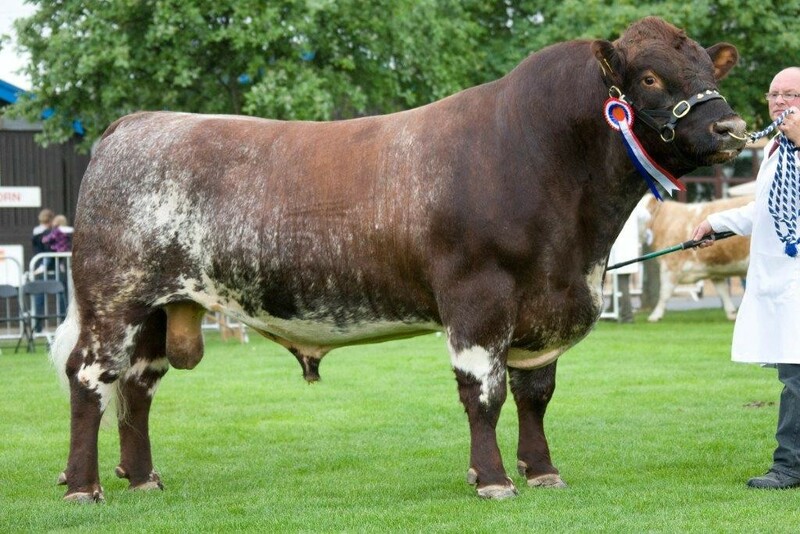 Bulls have been selected over the years to enhance the herd and early notable purchases were Lochawe Lucky Jim, Nathan of Quoiggs, and Chapelton Promoter as well as homebred bull Podehole Yeti all who had good influence on the females. 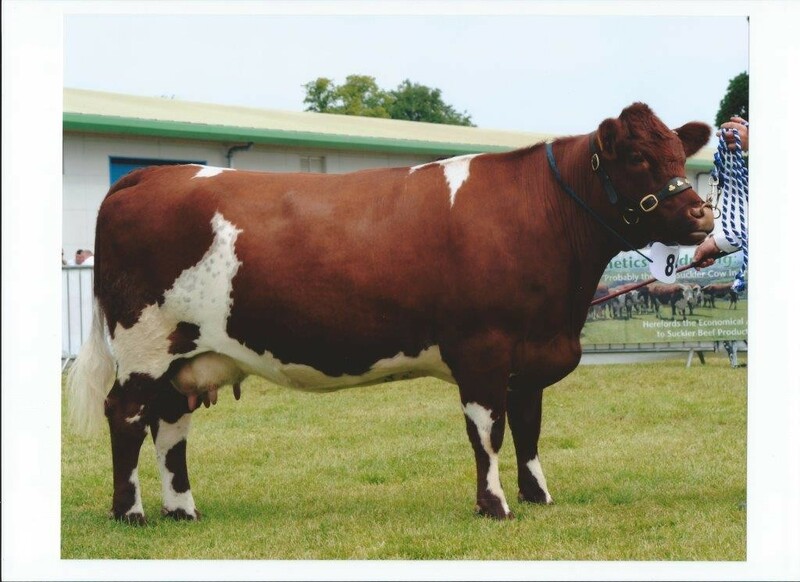 Chapelton Promoter himself was Breed Champion at the Royal Show twice and his daughter Podehole Madeline Zeta, was a prolific winner with a highlight of being Breed Champion at the Royal Highland in 2010. 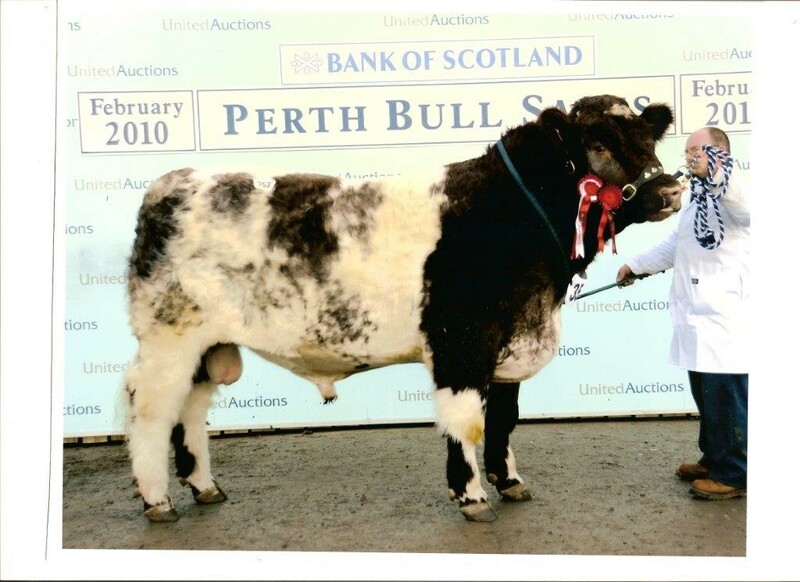 Our first success at the Perth bull sales came from a Lochawe Lucky Jim son out of a Phantasy female in the form of Podehole Rambo who sold for 8000gns in 2002 after being sale champion and breaking a 40 yr record price. Trojan of Craigeassie was purchased in Perth in February 2007 for 6000gns and has consistently left his stamp in the herd with lovely balanced fleshy feminine females. 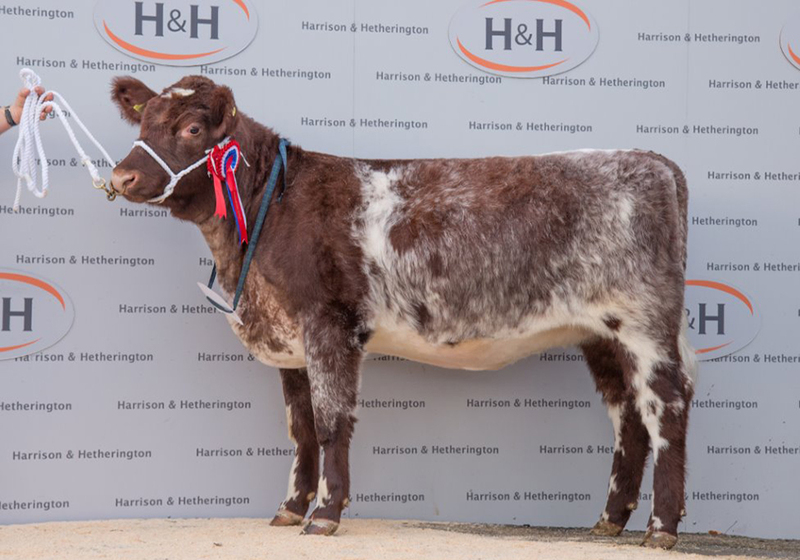 In 2011 we showed Trojan with great success taking Interbreed Championship at The Royal Highland, The Great Yorkshire and East of England shows. His son Podehole Beefeater sold for 14000gns in Perth in 2010 and Podehole Drummer in Stirling in 2012 made 13000gns both dams were Madeline females. Chapelton Clansman joined the herd in 2011. His sons have sold to 10,000 gns at Perth and his daughters are now beginning to come through in the herd. In 2013 Millerston Fine Ideal was purchased for 10,500 gns and his first crop of calves are looking very promising. 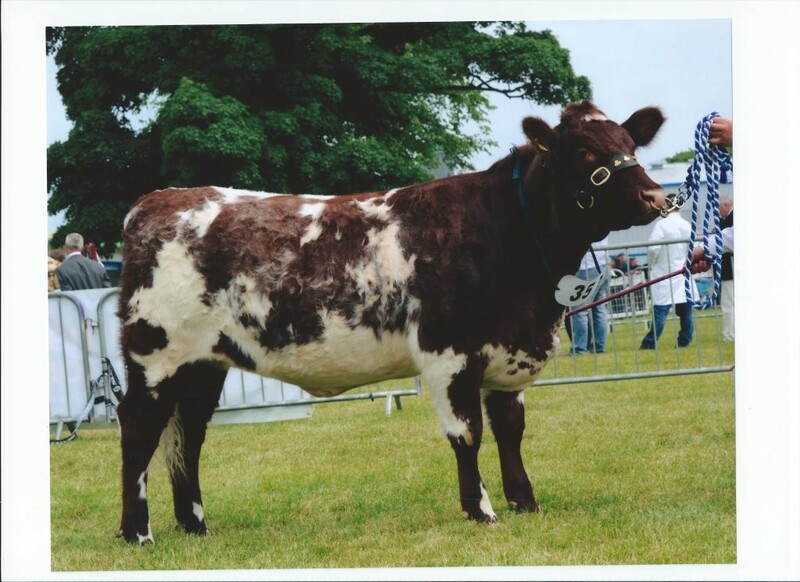 In 2014 we also used a homebred bull Podehole Fandango, a Chapelton Clansman son out of a Madeline female. His first calves on the ground in 2015 are looking very smart. The herd is mainly spring calving with the heifers being calved down in the autumn at 2 ½ years of age. The herd is performance recorded with an eye being kept on the maternal traits when purchasing sires. We are members of the Premium Cattle Health Scheme and are accredited for BVD and Johnes Risk Level 1. We vaccinate for IBR and all the young stock tested for sales have been clear of wild virus for IBR and clear of Lepto. We are in a 4 year testing area for TB. A selection of stock is usually available for sale and we are always happy to show people round the herd even if we don’t have what you are looking for at present. Please don’t hesitate to contact us if you wish to visit.